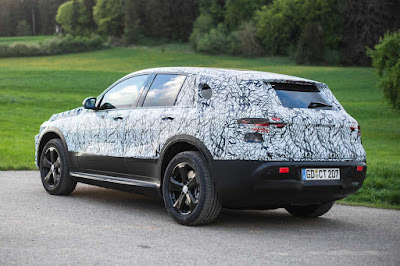 Mercedes really, really wants you to know that its EQ electric cars will soon become a practical reality. The automaker has shown off heavily camouflaged prototypes of its EQC SUV with word that the production model is on track to launch in 2019. Test mules already endured "tough" winter conditions in northern Sweden between January and March, while upcoming trials will check its powertrain and suspension. 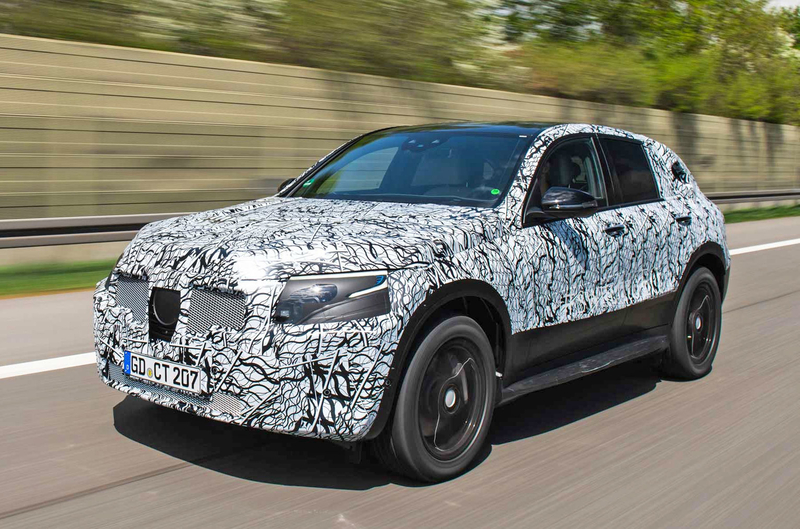 It won't be a gentle summer for the EQC, as Mercedes is subjecting it to a heat stress test in Spain. The EQC is leading Mercedes' entry into from-scratch EVs and should be competitive with the likes of Tesla's Model X and Jaguar's I-Pace. The twin-motor vehicle pumps out roughly 400HP and is estimated to drive up to 310 miles on a charge, albeit on an outgoing test cycle (US EPA figures are likely to be lower). Its main advantage is likely to be that three-pointed star on the front -- it's an upscale electric vehicle with a familiar name and a (mostly) familiar approach to design.